A good director’s output could/should come off as versatile, refusing to be slotted into the expected and easily sorted folder. It seems Kirk Wong after opening more traditionally with The Club thought like this as evident in his horror-comedy Lifeline Express that we covered last episode. 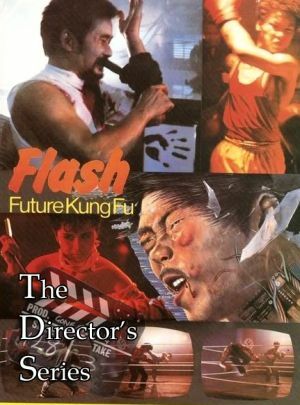 But we track back to movie number two, the special mind/genre-bender Flash Future Kung Fu from 1983 for this second installment of The Director’s Series on Kirk Wong. 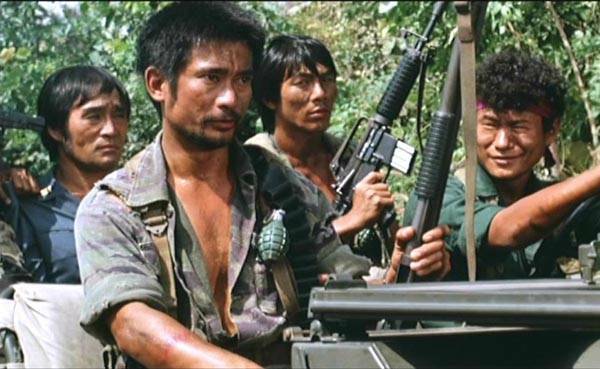 Joining Kenny B and Tom K-W and Sylvia Rorem of The Heroic Sisterhood – The Ladies’ Asian Action Cinema Appreciation Society to discuss what’s left of Kirk’s multi-nominated vision of the future. Thanks to Henrik Andersson for help with cleaning up the audio! 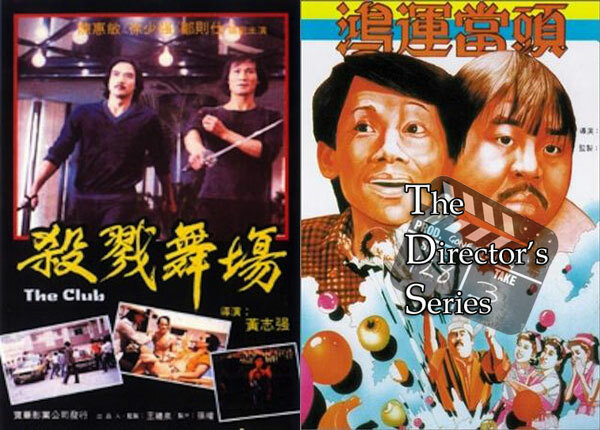 So our next subject for The Director’s Series is picked and with a short but interesting, nasty and explosive filmography, including one very different movie in Hollywood for him, it’s time to do Kirk Wong Chi-keung justice. Hear Kenny B and Tom K-W start with his debut in triad and Michael Chan Wai-man territory called The Club (1981) and follow with the Kent Cheng and Teddy Robin horror-comedy Lifeline Express.